“I love all forms of movement. The human body is the most complicated and intelligent machine we know of. We must use its full potential to get the most out of the life we have in it. I dedicate my life to the study of this. Training the body is about feeling – When you feel tight, stretch. When you feel balance, hold. When you feel energy flowing, release. Understanding and being in harmony with yourself opens the gate to higher levels of self-awareness and contentment.”. Ricky has been practising bodyweight and mixed martial arts for 25 years, since the age of 7. 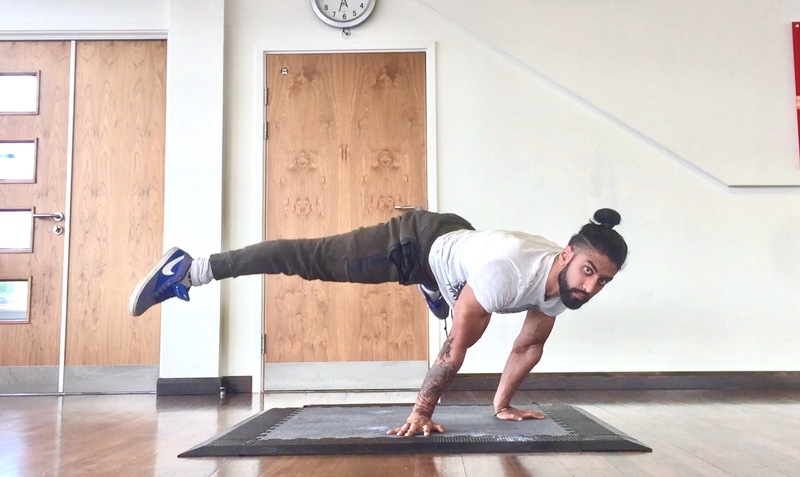 Accredited to coach and upskill personal trainers across the UK, EU and USA, he has taught hundreds internationally through his leading school in calisthenics, yoga and movement. When not teaching or training, Ricky is involved in writing and presenting, judging at competitions, or working with brands, other athletes and professionals from across the globe. He is a qualified sports coach, joint-mobility specialist and holds a Batchelors degree in Biologyfrom the University of London. As well as teaching internationally, he works on a variety of projects and media productions with brands such as adidas and Reebok, as well as being listed in the global top 30 fitness charts for Men’s Fitness, Men’s Health, Livestrong, Huffington Post, and many more. Other projects include regularly judging at competitions, writing articles and working on projects with other athletes and fitness professionals from across the globe. Ricky’s coaching style is based on form, precision and alignment. He uses in depth knowledge of human biomechanics and technique to ensure maximum performance and is also well versed in physiotheraphy and rehabilitation techniques. 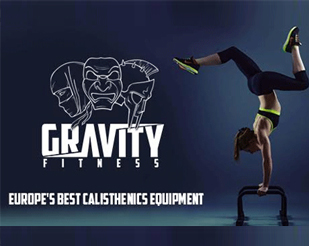 His network extends to the some of the world’s leading athletes and gyms, studio owners, equipment manufacturers, influencers and more.